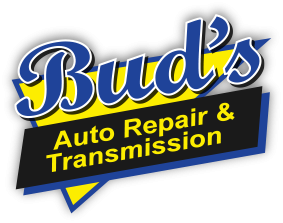 At Bud’s Auto Repair, we’re proud to serve the Marysville and Everett communities and Snohomish County. For over 30 years, we’ve been providing the best transmission repair, diagnostic service & repair, and auto repair at a fair price. We are a AAA Approved Auto Repair Shop with the best customer service around. Each of ASE Certified Marysville auto repair expert technicians are well rounded and are ready to help you maintain your vehicle for as long as you have it.